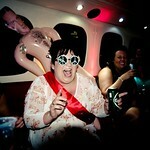 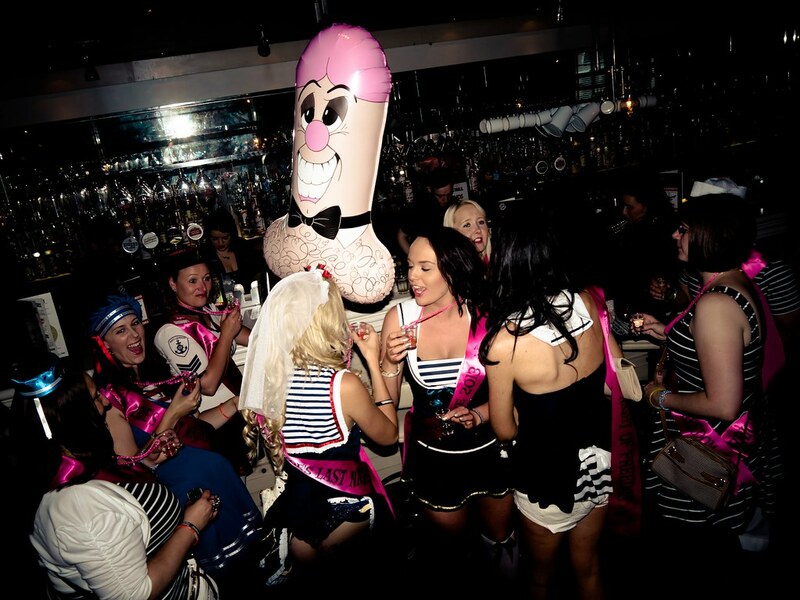 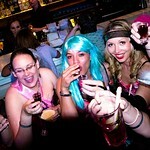 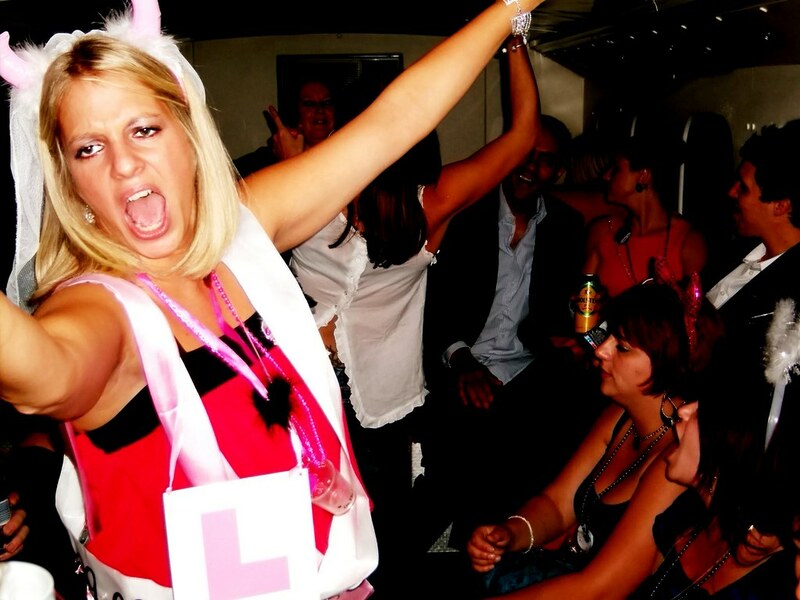 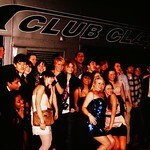 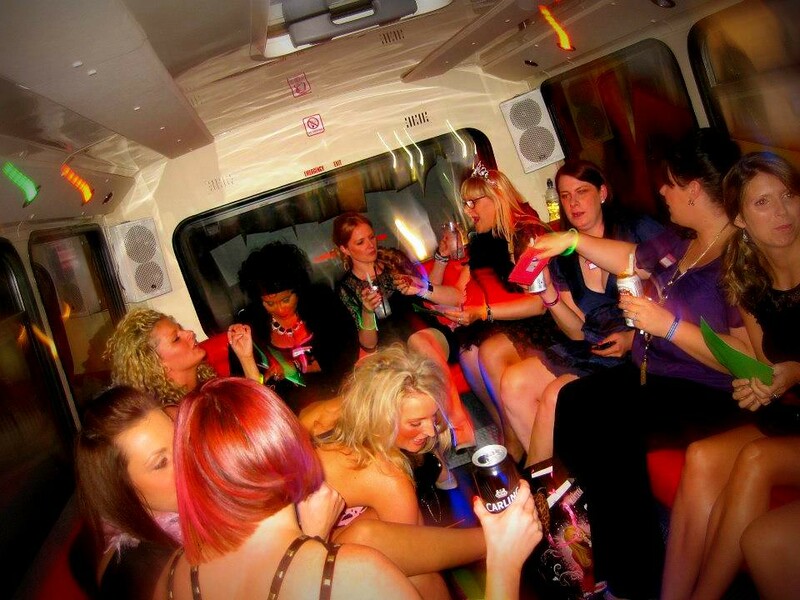 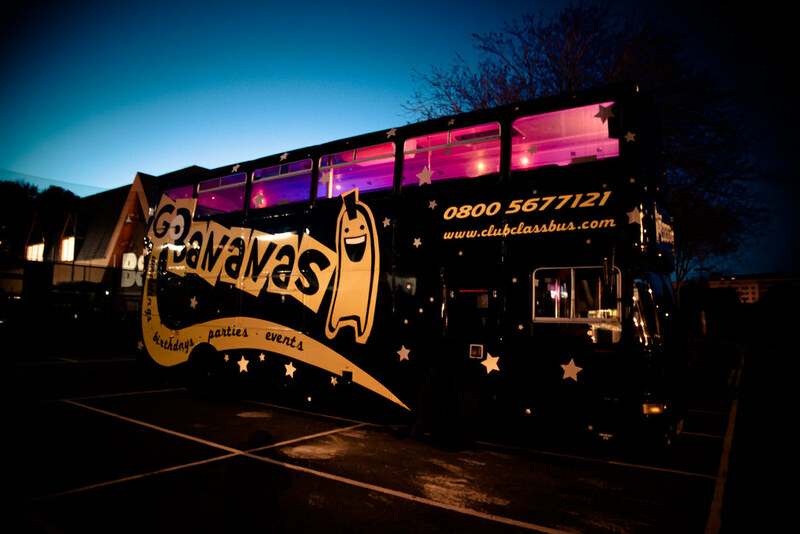 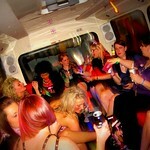 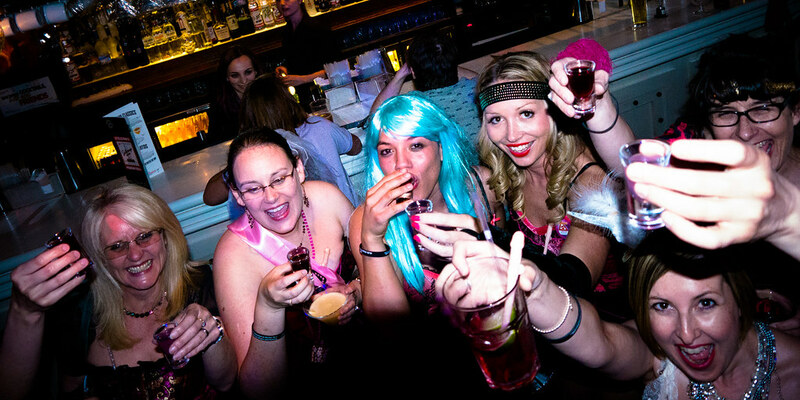 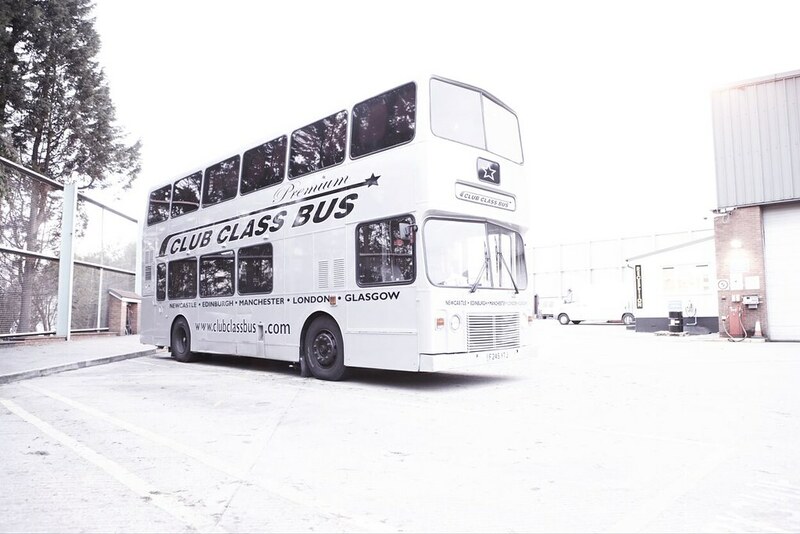 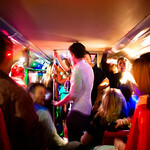 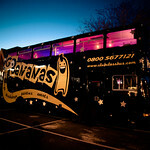 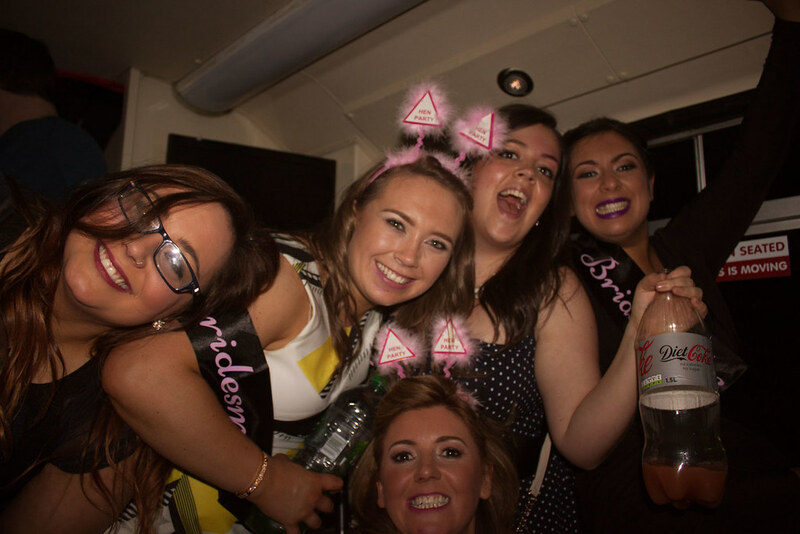 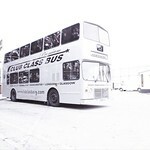 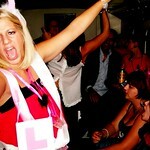 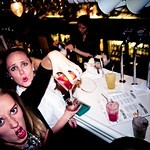 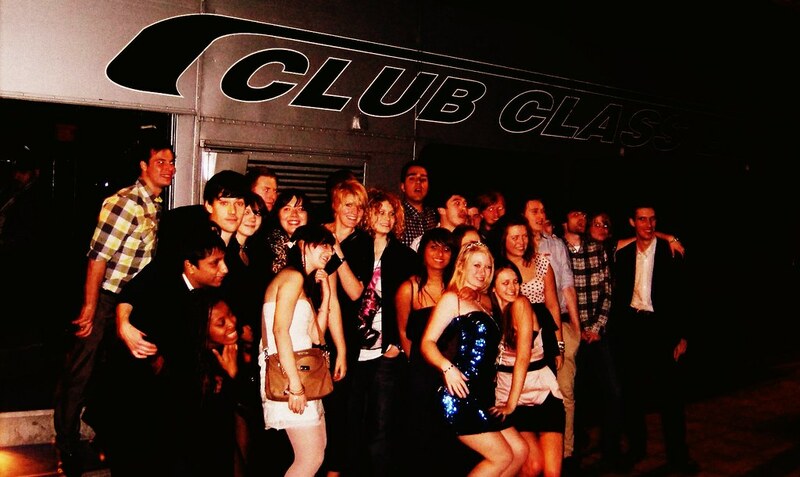 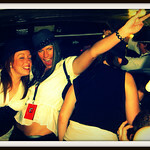 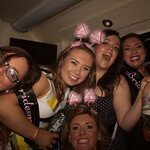 The perfect way to spend the Stag or Hens last night of freedom is on board the Club Class Bus. 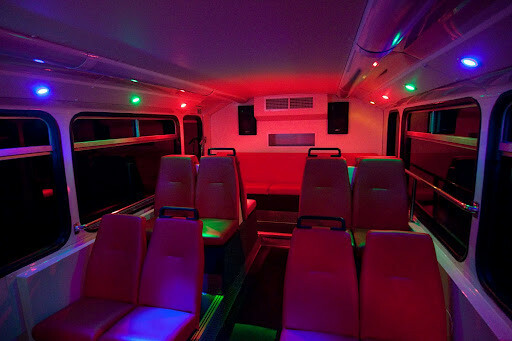 We transport you to the best spots in town on board our own specially fitted out double decker bus. 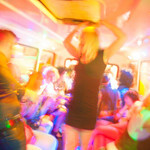 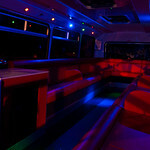 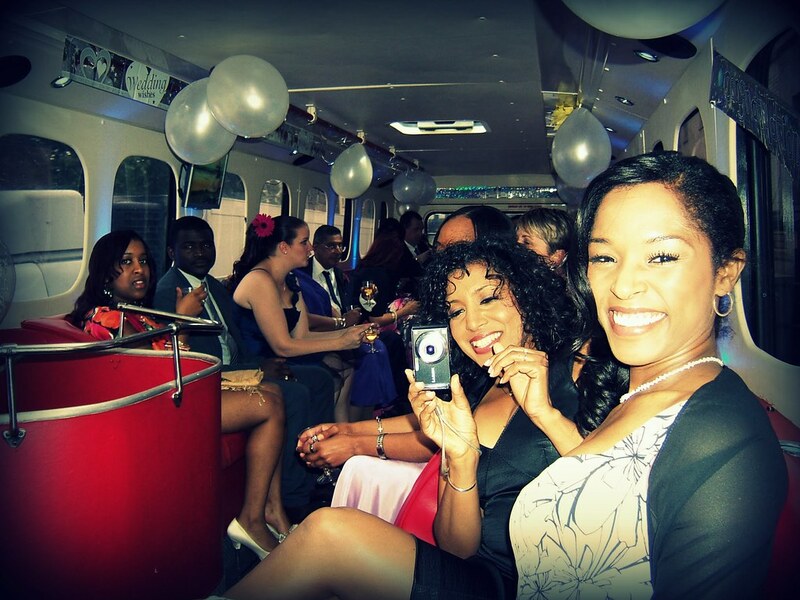 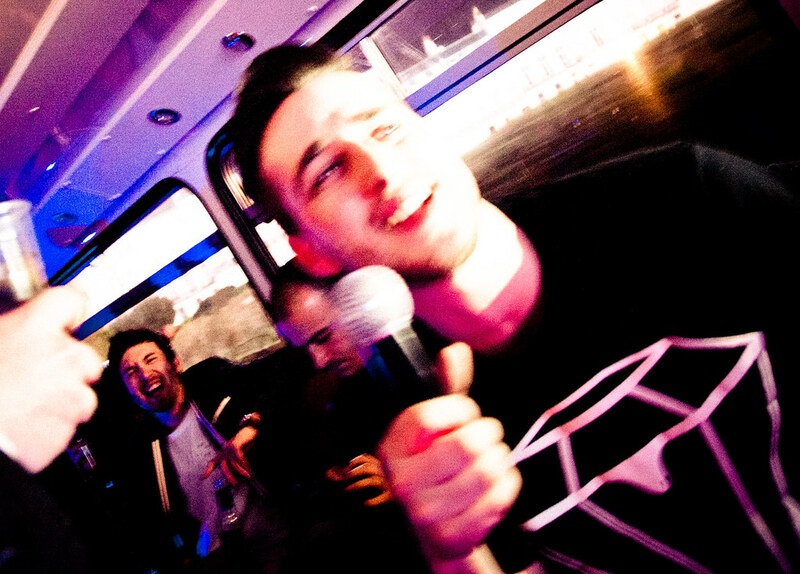 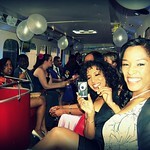 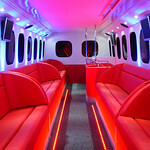 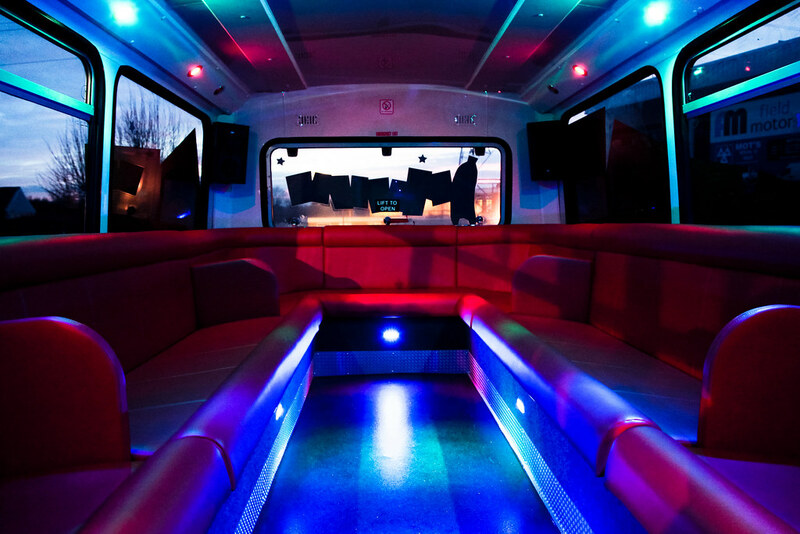 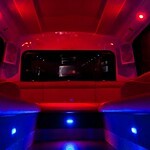 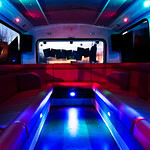 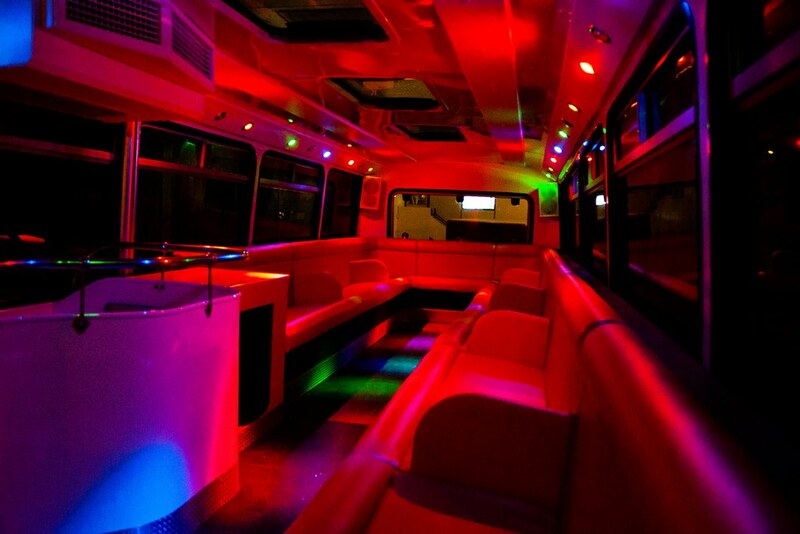 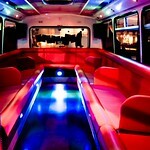 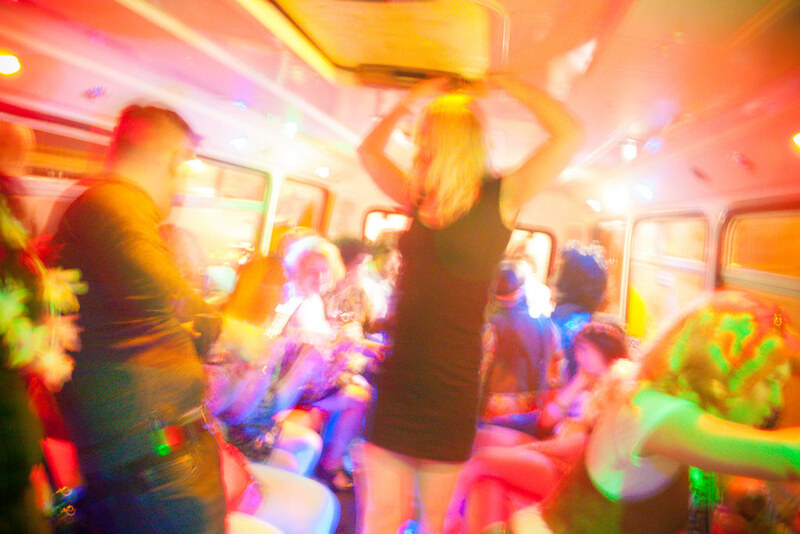 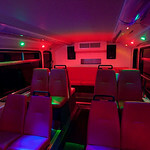 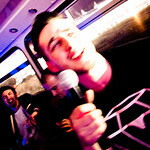 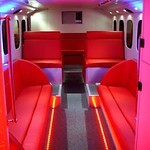 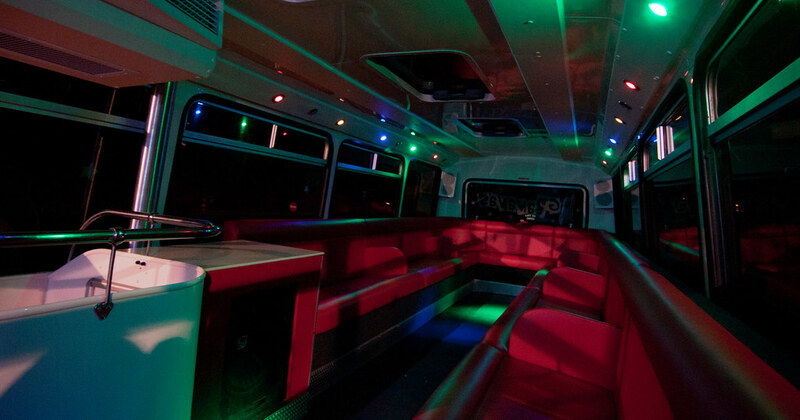 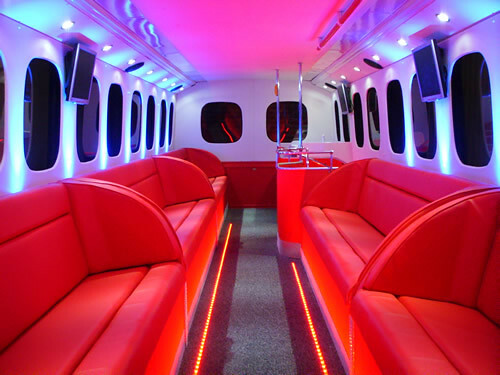 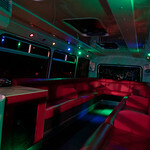 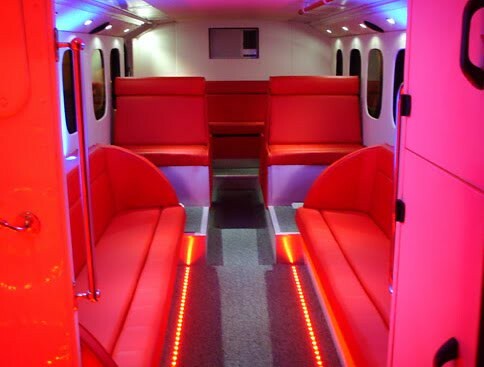 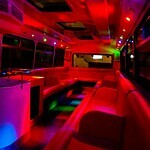 The bus has superb sound and lighting on board which lets you party non stop between each venue. 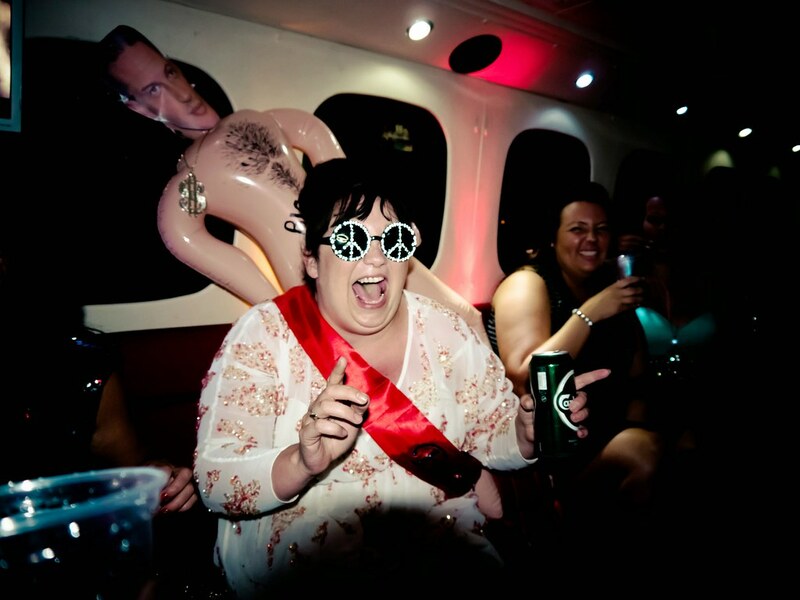 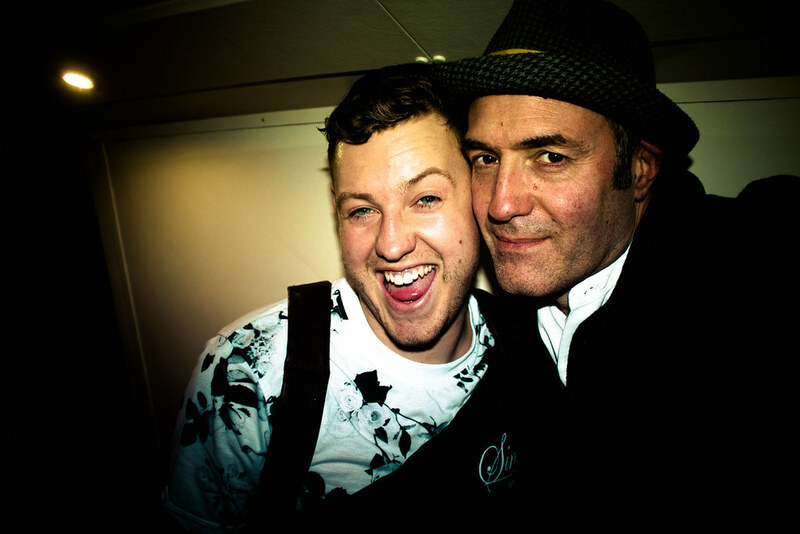 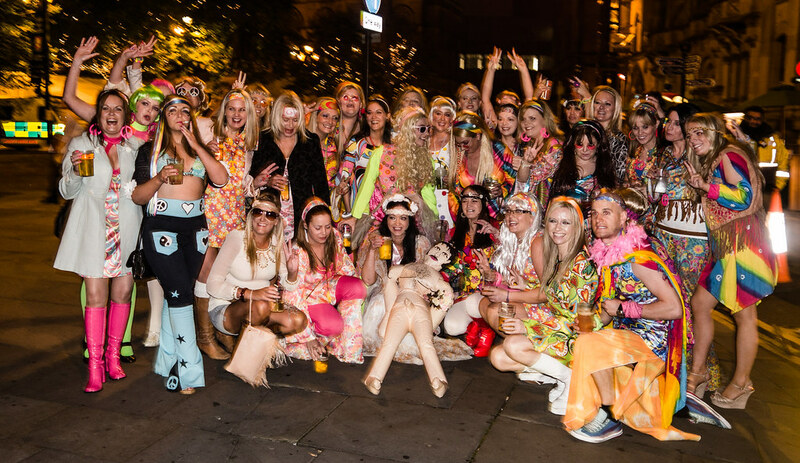 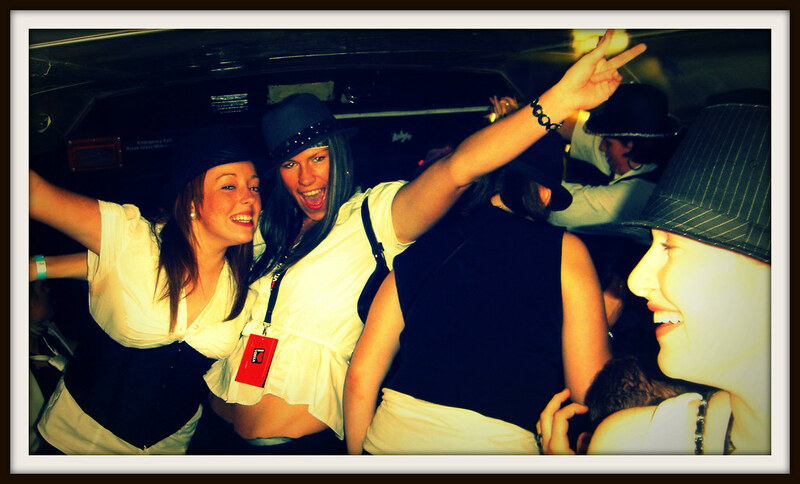 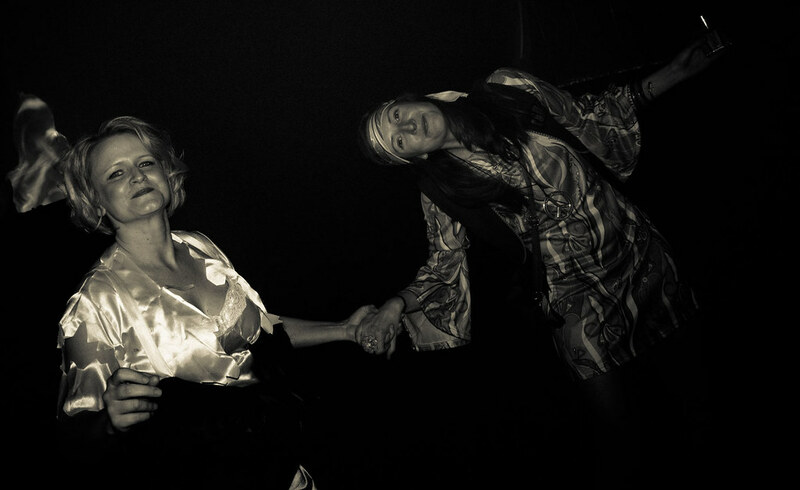 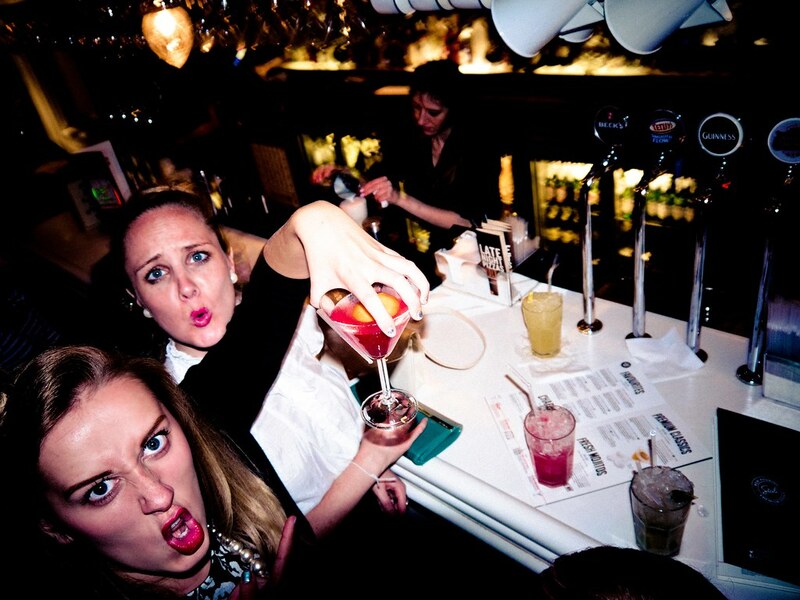 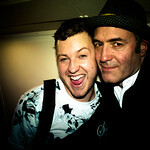 Our cabin crew are on hand to make sure that this is a party like no other. 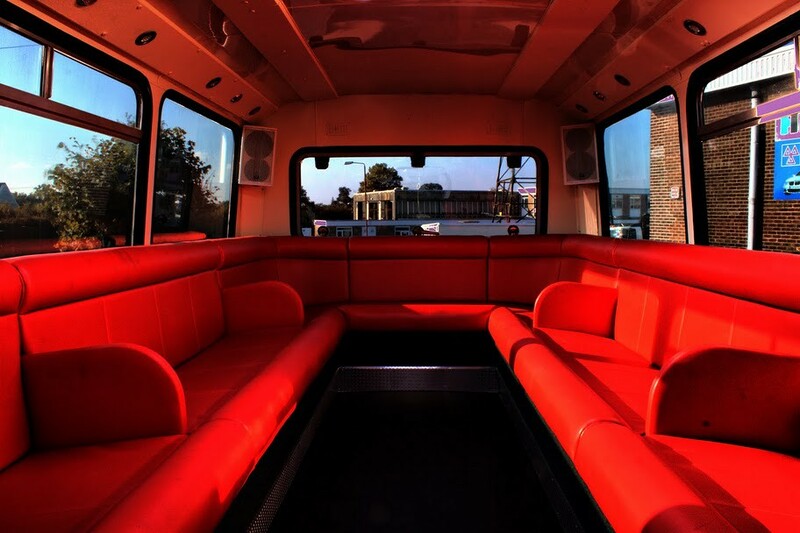 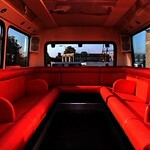 This converted double deck bus has been pimped out with leather sofas and an amazing sound system for your enjoyment. 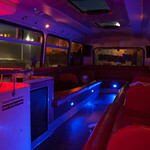 You can also take drinks on board (no glass bottles allowed) and have a quick slurp and a boogie in between the bar stops - So the party never loses its edge. 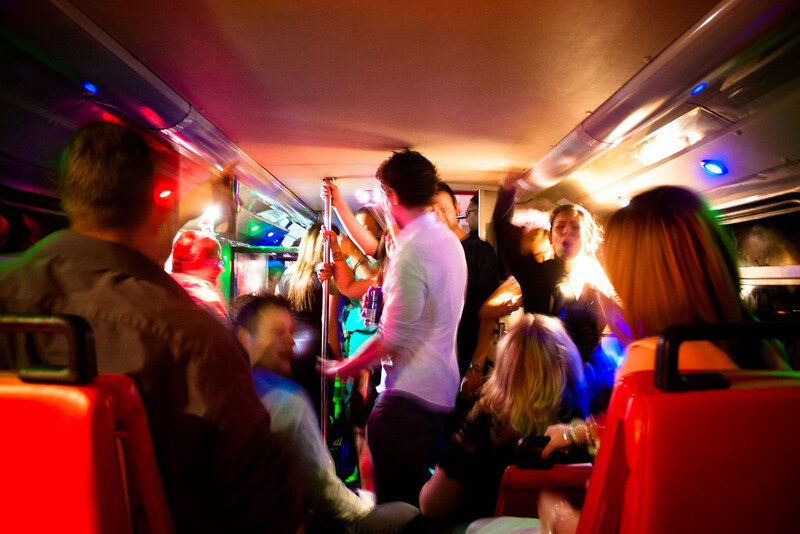 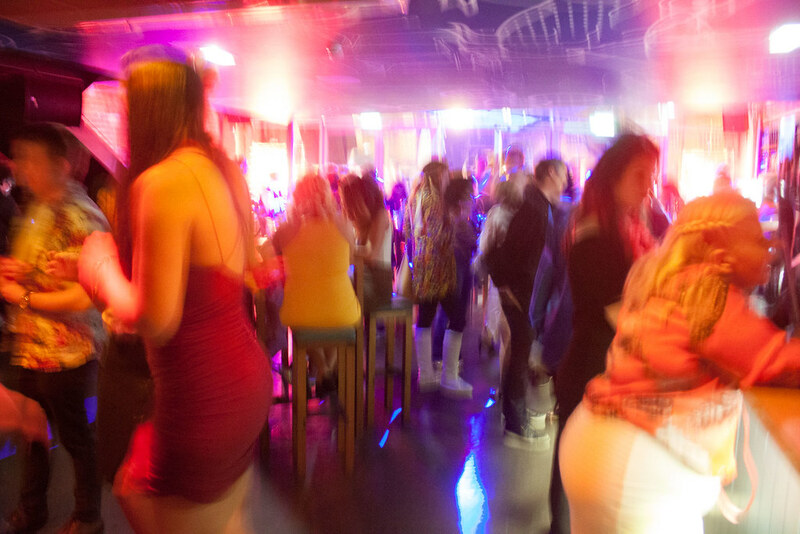 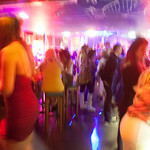 How many times on a night out have you spent more time rounding up stragglers and trying to get them all to the next pub- here's where our helpful cabin crew can assist in keeping your group on track to the next venue. 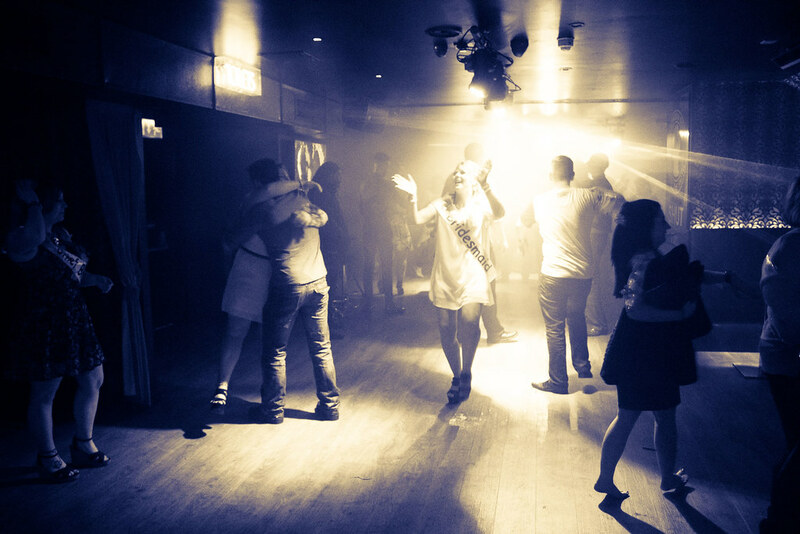 As part of our efforts to continuously improve our packages actual pubs and clubs may be subject to change.